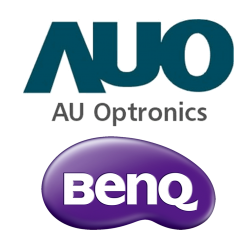 An innovative total solutions provider with a commitment to creating sustainable value for its worldwide customers, AU Optronics (AUO) outstands and differentiates itself by corporate sustainability, strategic capability, and environmental commitment. Besides being named to Dow Jones Sustainability World Index since 2010, AUO is the world’s first TFT-LCD manufacturer to have received a LEED Platinum Certification. It is also one of the tier-one solar module suppliers recognized by Bloomberg New Energy Finance*.